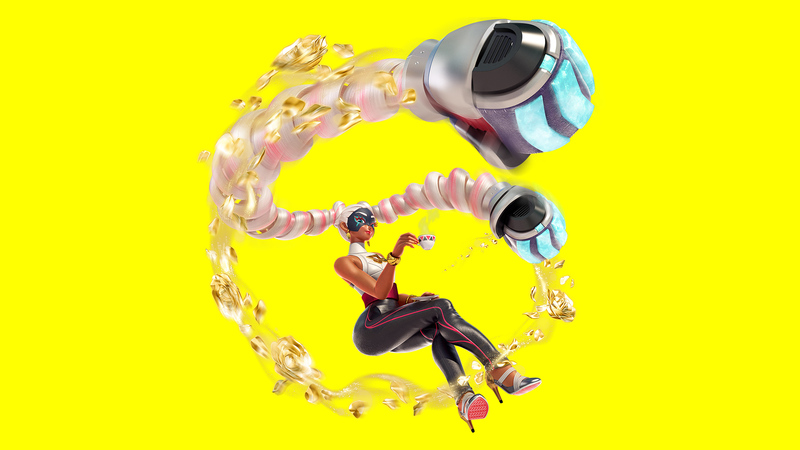 Ways to earn currency and unlock new Arms variations in ARMS. 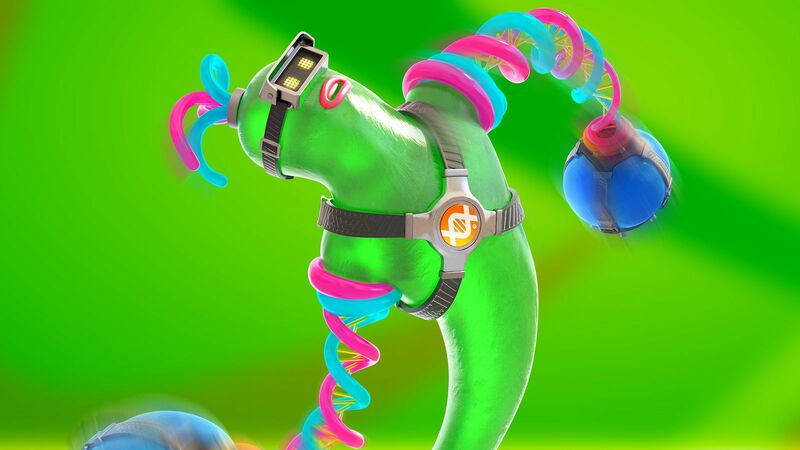 After picking up ARMS for the Nintendo Switch, you may find yourself wondering how to unlock new Arms. As of right now, there are 270 different Arms that can be obtained by earning currency and playing the Get Arms mini game. 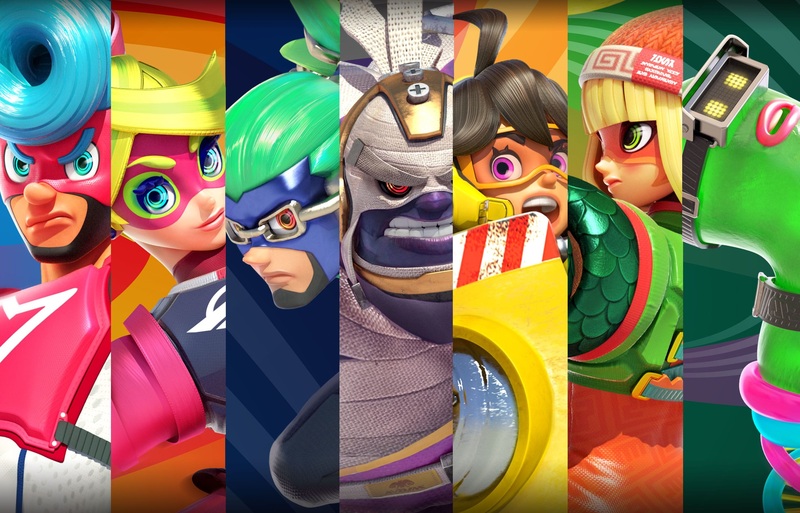 To make things a bit easier, we’ve put together a guide on how you can earn enough currency to unlock new Arms in the latest and greatest Nintendo Switch game, ARMS! To unlock new Arms, you'll need to earn enough currency to play the "Get Arms" mini game in ARMS. As mentioned above, the first thing you’ll need to do in order to unlock new Arms is earn currency. While playing ARMS, you’ll earn currency through just about every action. For example, Ranked Mode and Party Mix Mode will award currency depending on how much you win. Meanwhile, Grand Prix Mode will award currency based upon the difficulty setting you’re playing on. After earning 30 points of currency, you’ll want to select “Get Arms” at the bottom of the ARMS main menu. Upon selecting this option, you’ll be taken to a character select screen. Here, you’ll want to select the character you want to unlock new Arms for. Note that not every variation of Arms you earn will unlock for that particular character, though you do have a greater chance of getting new Arms for the character you pick as opposed to other characters. Before jumping into the Get Arms mini game, be sure to select the character you'd like to unlock new Arms for. Once you’ve selected the character you wish to earn new Arms for, you’ll need to indicate how much time you wish to spend in the Get Arms mini game. The minimum is 30 points for 25 seconds, though you can spend 100 points for 50 seconds, and 200 points for the max of 90 seconds. Once you’ve begun playing the Get Arms mini game, you can extend your time. The more time you have available, the greater the chance you have of earning new Arms variations. The main goal of Get Arms is to hit the targets that appear as quickly as you can in order to progress to the next level. As you’re doing this, a gift box or clock will appear. Be sure to try and hit these, as hitting a clock in the 30 or 100-point games will add an additional 5 seconds to your time. Meanwhile, hitting a clock in the 200-point game will add 10 additional seconds to your time. If you successfully manage to hit a gift box, you’ll earn one new Arm. To unlock all 270 Arms variations, you'll need to continue grinding away at the Get Arms mini game. By hitting clocks, you’ll give yourself more leeway to hit gift boxes. The more gift boxes you hit, the more Arms you’ll unlock. In order to play the Get Arms mini game effectively, you’ll need to hit as many targets as you can. The more you play, the better you’ll get, and the more Arms you’ll unlock. Considering there are 270 Arms that can be unlocked, you’ll end up playing the Get Arms mini game quite a few times. So, keep earning currency in ARMS, and play the Get Arms mini game whenever possible to unlock new Arms! By reading through this guide, you should now know how to unlock new Arms variations in the Nintendo Switch game, ARMS.